Our inovation tools coating provides you products with high-performance that are always ready to meet the increasing demands of modern manufacturing. 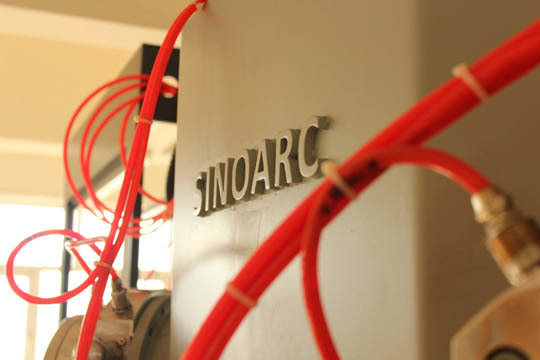 Throughout the world,a lot of plastics processors and mould makers have took the advantage of sinoarc coatings to increase their competitiveness and decress their final cost. Decorative coatings are scratch resistant and give a bright colour to metal and plastic substrates. Read more about our PVD coatings for your decorative application. Cathodic arc deposition,magetron sputtering and evaporative deposition are main technologies we supply. Most of our engineers have more than 20 years experience in system development and always put customer satisfaction as highest goal. Can't Find a Satisfied Machine ? At Sinoarc, we can also offer a large selection of technologies to suit your needs. Please contact Sinoarc for more detail. 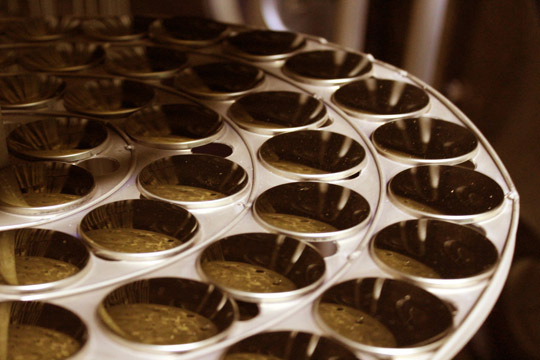 An important advantage of sputter deposition is that even materials with very high melting points are easily sputtered while evaporation of these materials in a resistance evaporator or Knudsen cell is problematic or impossible. 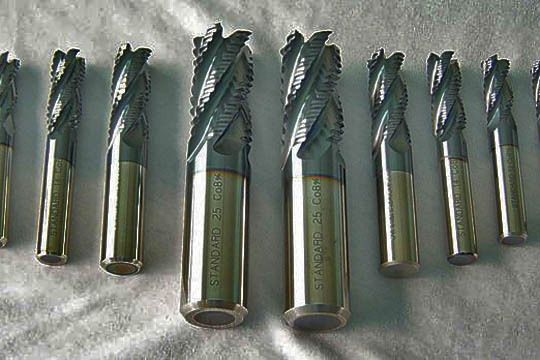 Cathodic arc deposition is actively used to synthesize extremely hard film to protect the surface of cutting tools and extend their life significantly. A wide variety of thin hard-film, Superhard coatings and nanocomposite coatings can be synthesized by this technology including TiN, TiAlN, CrN, ZrN, AlCrTiN and TiAlSiN.